Zucchini is famous for being so easy to grow people dump it on neighbor’s porches in August and run away. 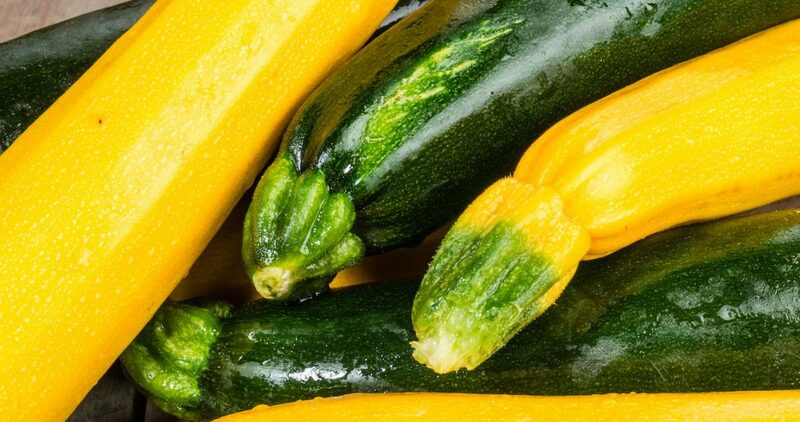 The typical Northwest lack of summer heat that can make other cucurbits a challenge isn’t much of a problem for summer squash because the whole point is to pick the vegetable when it’s under-ripe. We can grow under-ripe fruiting vegetables no problem! My favorite summer squash are the Lebanese-type called cousa, kusa, coosa or kousa depending on who you ask. Funny name? Maybe – but great nutty flavor and firm texture when young. Start them in a generous sized pot or soil block. I use a 3 or 4-inch pot for most summer squash. Larger seed? Larger pot. Seed them about 3 weeks before you’d direct sow them. Don’t push it. These are fast growing plants and what you really don’t want is for them to get root bound before you can transplant them out. Transplant out into pre-warmed soil (pin down black plastic for a month or two before you plant) if possible. Transplant before they are even thinking of being root bound. You want a winter squash plant that is just rooted enough that the soil ball barely hangs together when you tip the plant out to transplant. If you need to because your squash is getting root bound, you can up-pot to gallon size. The plants just get hard to transplant at that size.